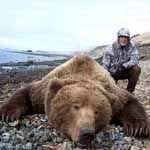 Alaska hunting guides have a world-wide reputation. 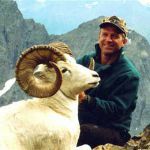 Much of that reputation stems from the ability of the guides and outfitters that hunt here. 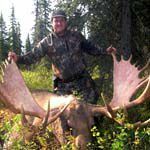 In the context of this directory, a hunting "guide" refers to an individual who is licensed by the state of Alaska to guide hunters for big game. In Alaska, not all outfitters are hunting guides. 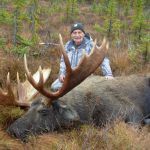 Some Alaska guides operate in numerous areas. 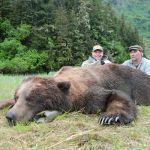 Fully guided Coastal Brown Bear and Moose hunts on the Alaska Peninsula. Hunting and guiding on the Peninsula since 1971. 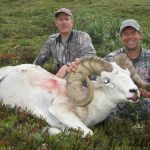 We offer Worldwide Worldclass hunting and fishing. Alaska trophy class Moose, Caribou and Bear. Drop and float hunts available, guided and unguided. Many other species available as well. 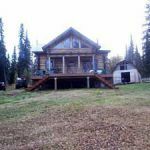 Hunt Kodiak Brown Bear, Elk, Sitka Blacktail Deer &amp; Sea-Ducks from this elegantly rustic log lodge/cabins of the Kodiak Islands. High % success, floatplane access, since 1974.